What came between those dates is an amazing tale of ingenuity, brilliance and dogged determination. 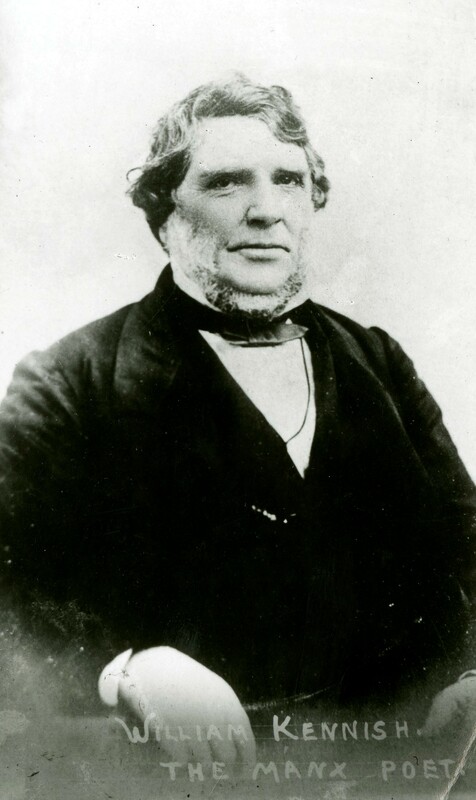 After a Royal Navy career which led to William Kennish becoming the Master Carpenter of the Mediterranean Fleet and being awarded a gold medal and sum of money for his practical inventions – including a way for all the guns on one side of a man o’war to concentrate their fire in one super volley, rather than going broadside to broadside with the enemy – he tried a teaching career in the Island, but was unsuccessful. After emigrating with his family to New York, William Kennish became involved in exploration in what is now Colombia. After successfully purchasing a gold mine for his employers, he then spent much time and hardship in the 1850s exploring the hostile terrain to look for a way to link the Atlantic to the Pacific. He found a route linking two rivers, the Atrato and Truando, which would then have required a tunnel three miles long through the Cordillera mountains to reach the Pacific. The route would not require locks. He published detailed engineering drawings and estimates which brought his name to the attention of the government of the United States of America and many countries throughout the world. However, the cost at the time was felt to be too great, and the alternative idea of a canal with locks to negotiate the high land, but short distance across the isthmus of Panama was preferred. The first attempts to build the Panama Canal ended in failure, and it was not built until 1904-1914. Whilst William Kennish’s alternative route would have been costly, it probably would not have been as costly as the failure and eventual building of the Panama Canal. With strong American influence on the Panama Canal zone (though now relinquished to Panama), there is still a private company interested in William Kennish’s Atrato-Truando route and it has been proposed again in recent years.